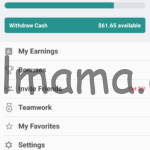 Over 130 NEW Ibotta Rebates!! Kidfresh, Axe & More! Over 100 NEW Ibotta Rebates – Butterball, Scotch-Brite & More! 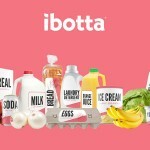 Over 50 New Ibotta Coupons!! 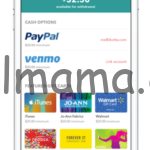 Over 80 NEW Ibotta Rebates! Over 80 New Ibotta Offers including Starkist, Burt’s Bees & More! New Ibotta Offers – Save on Nestle, Colgate & More! Over 200 New Ibotta Offers!! Axe, Similac & More! 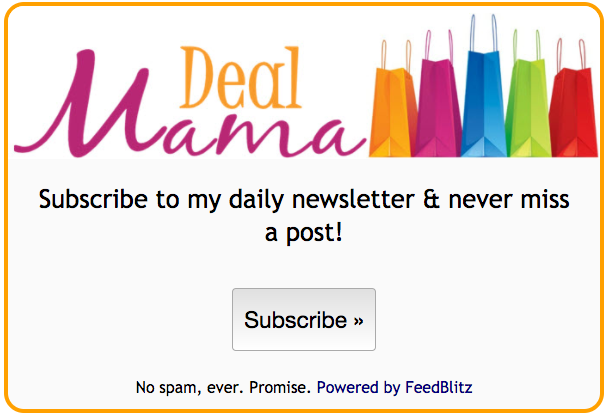 New Ibotta Offers: Back to Nature, Schick & More!